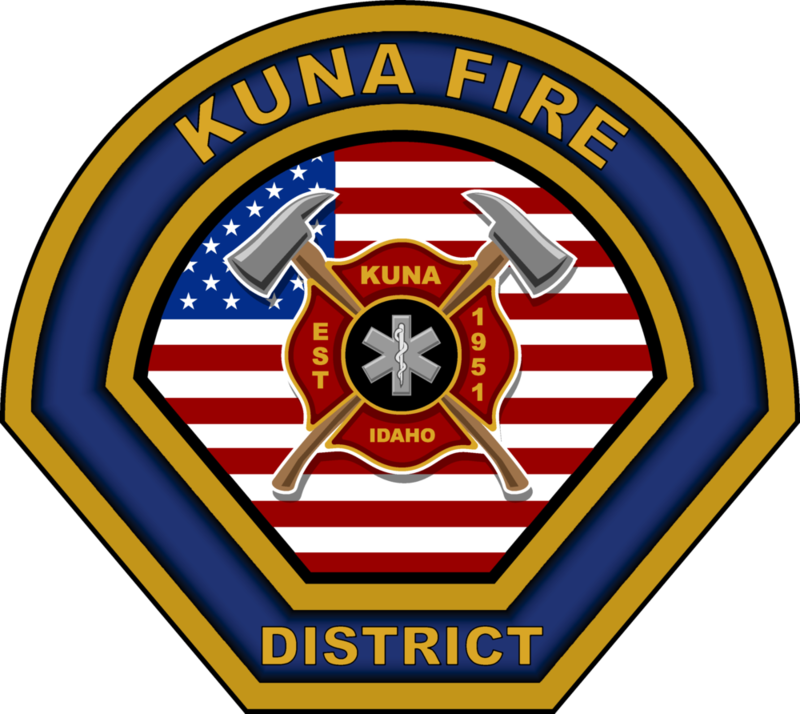 The Kuna Fire District is dedicated to protecting and serving our entire community with a commitment to professionalism and performance excellence. For information regarding the proposed levy increase for the Kuna Rural Fire District on the ballot May 21, click here. At approximately 0600 on August 6, 2018, Kuna Fire Department started receiving calls for a “gas odor” outside at multiple site around the City of Kuna and Southern Ada County. Intermountain Gas was notified but after investigation determined that there were no breaches or leaks in their system in Southern Ada County. The smell dissipated around 1300 on Monday.